In 2015 “….CEO JD Claridge and board member Charles Manning of xCraft stepped into the Tank seeking $500,000 for 20% equity…” What they walked out with was $1.5 million for 25% share. Even more remarkable, is what xCraft was able to accomplish in the Q and A portion of their pitch. By the end of the session, xCraft had not only had 3X the money they had asked for and a rare investor syndication of all of the Sharks. 1. What do your customers need and how do you know for sure? 2. What evidence can you provide of prior business success? 4. How well do you know your competitors? 6. How do you define your target market? 7. What is your business most sensitive to? 8. What’s your sales and distribution model? 9. What have you already accomplished? 10. What do you need the money for? 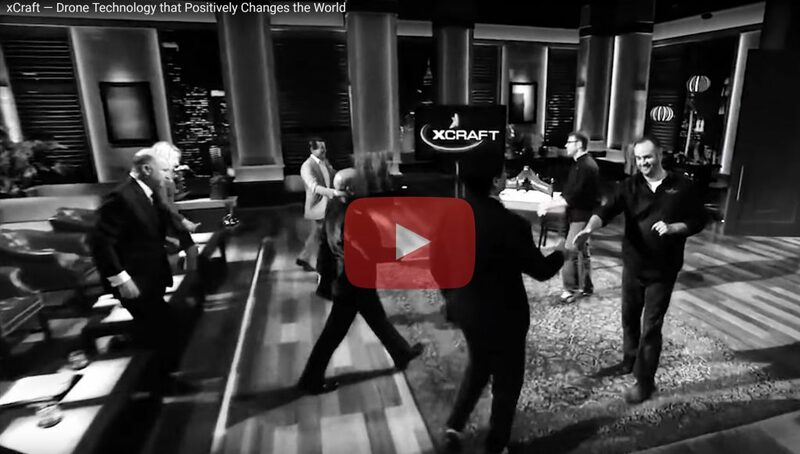 Check out this video and see how xCraft successfully handled their SharkTank Q and A – winning a deal of a lifetime.